Don’t believe us? 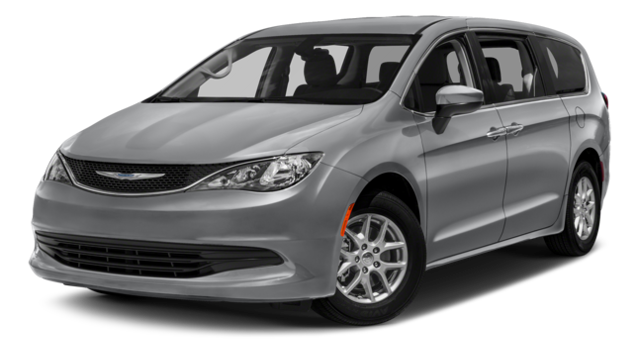 Check out our comparison of the Odyssey and the 2018 Chrysler Pacifica and see why the Honda remains a top choice for car experts worldwide. 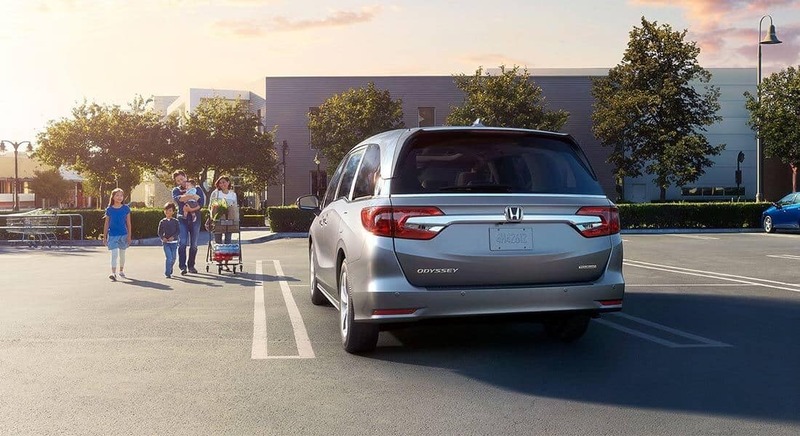 The Odyssey features standard whiplash mitigating front seats that move up and back to lessen the force of impact in a rear-end collision, protecting occupants from serious spine and neck injury. The Pacifica isn’t equipped with whiplash injury-lessening seats. 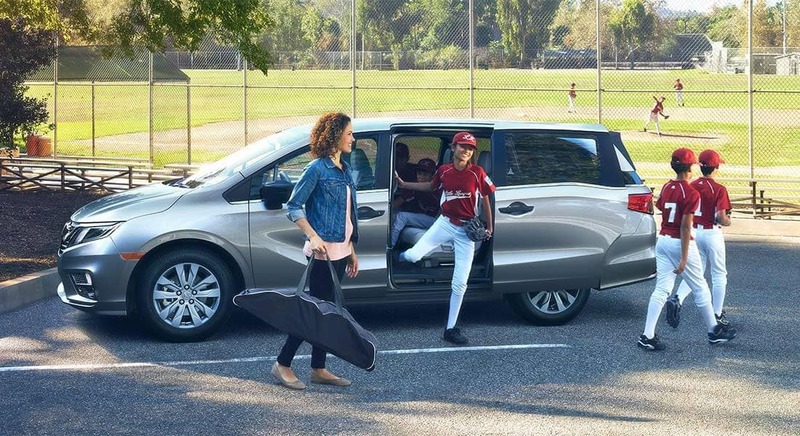 The Honda Odyssey provides 32.8 cubic feet of available cargo volume with the seats in place – expandable to 144.9 cubic feet with the seats laid flat. The Chrysler Pacifica has just 32.3 cubic feet of space behind the rear seat, expandable to only 140.5 cubic feet. The Honda offers drivers more any way you look at it. 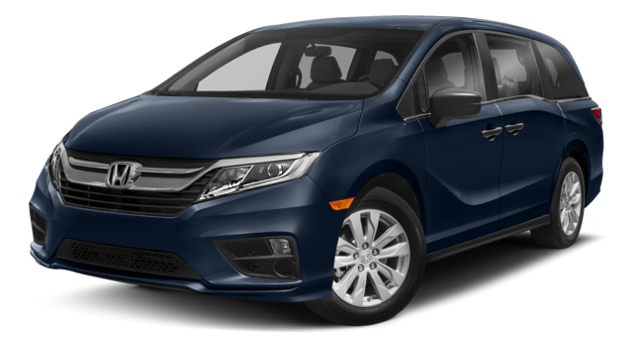 Explore the 2018 Honda Odyssey in person today at Genthe Honda and see what you’ve been missing.